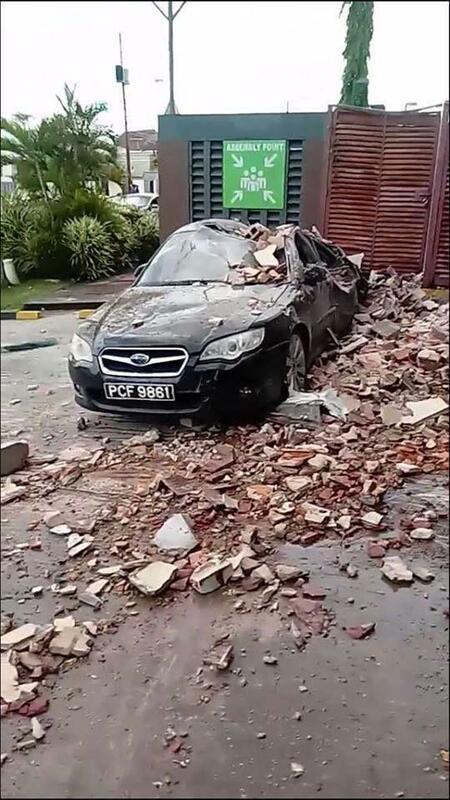 Trinidad Express:- Reports are beginning to come in of widespread damage as a result of an earthquake that shook the region on Tuesday afternoon. Buildings have sustained structural damage, cars have been flattened by falling concrete and supermarkets are reporting losses. There is also significant loss of telecommunication being reported. The initial magnitude is 6.8, with a magnitude of 7.2 being reported at the epicentre in Venezuela.